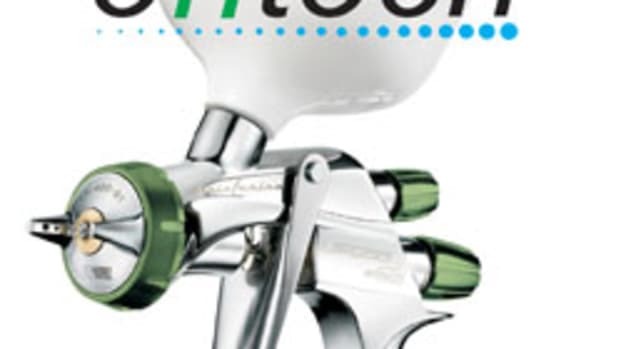 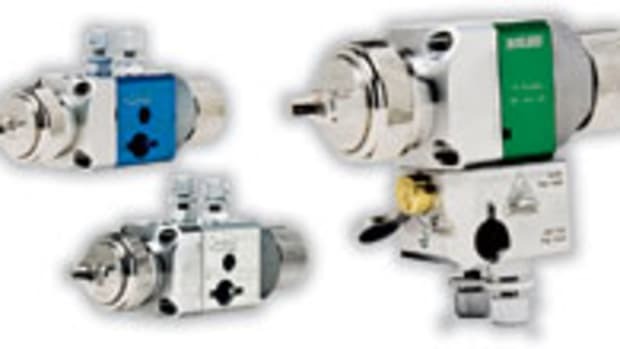 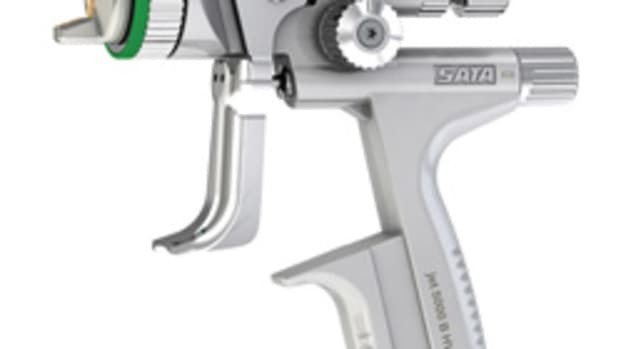 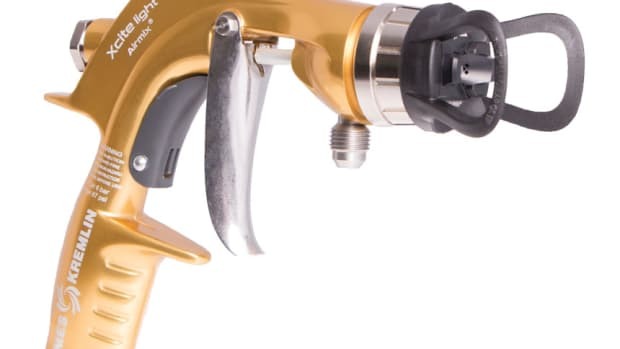 “The ASB automatic spray gun offers superior atomization whatever the line speed, thanks to the perfect balance between high pressure and high flow rate. 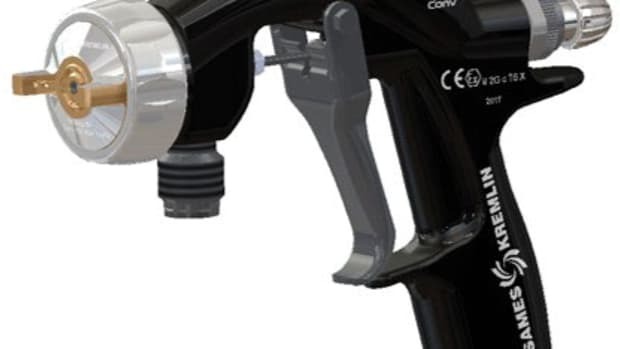 It delivers a precise application with the coating applied directly on the target due to fast response time,” the company said in a statement. 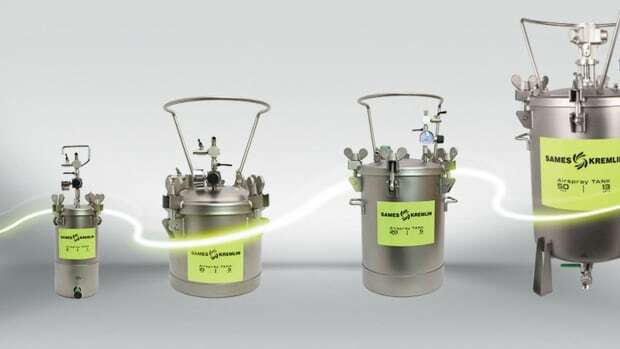 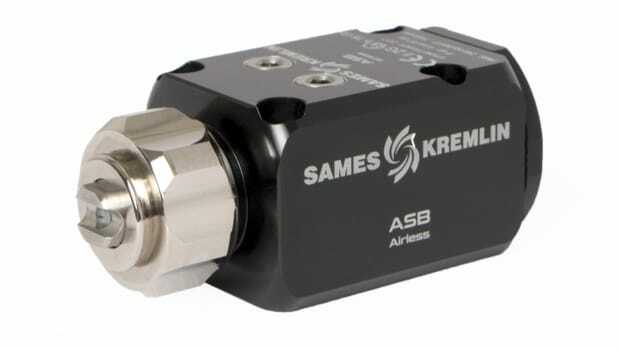 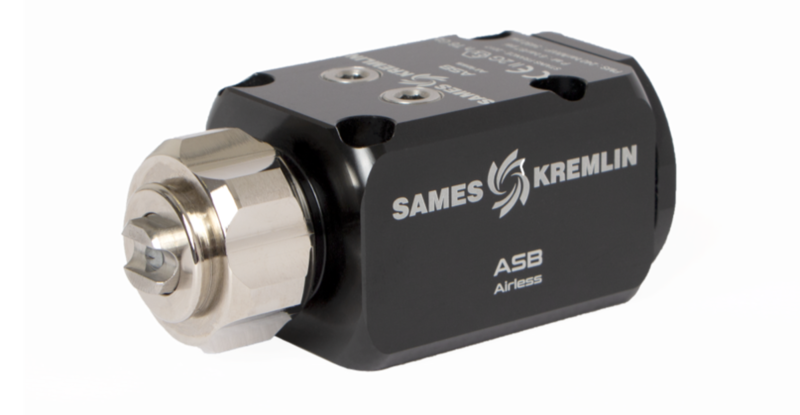 Sames Kremlin introduces its new Airspray Tanks that offer multiple solutions to match a variety of needs, according to the company.